The explosion took place at around 10 am. WEST MIDNAPORE: One person was killed and two others were seriously injured in an explosion at a Trinamool Congress office at Makrampur in the district, official sources here said. The identity of the deceased and the injured was not immediately known, they said. The explosion took place at around 10 am. The injured were admitted to a hospital and the police have cordoned off the area. The sources said it was also not known whether a crude bomb had exploded or a gas cylinder inside the party office led to the incident. 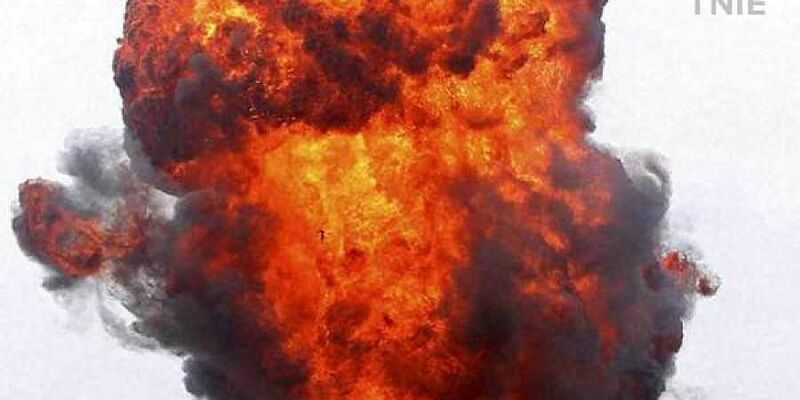 Pradyut Ghosh, TMC MLA of Narayangarh, said that the cause of the explosion could not be ascertained till noon and the police were looking into it.